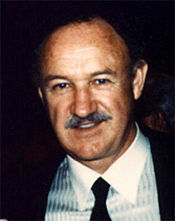 See the gallery for quotes by Gene Hackman. You can to use those 5 images of quotes as a desktop wallpapers. I don't like to talk about myself that much. I don't see myself as a violent guy. If I start to become a star, I'll lose contact with the normal guys I play best. 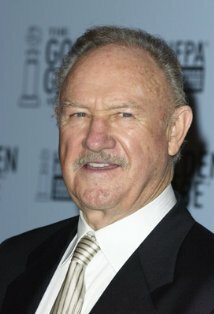 Much more quotes by Gene Hackman below the page. You go through stages in your career that you feel very good about yourself. Then you feel awful, like, 'Why didn't I choose something else?' But overall I'm pretty satisfied that I made the right choice when I decided to be an actor.